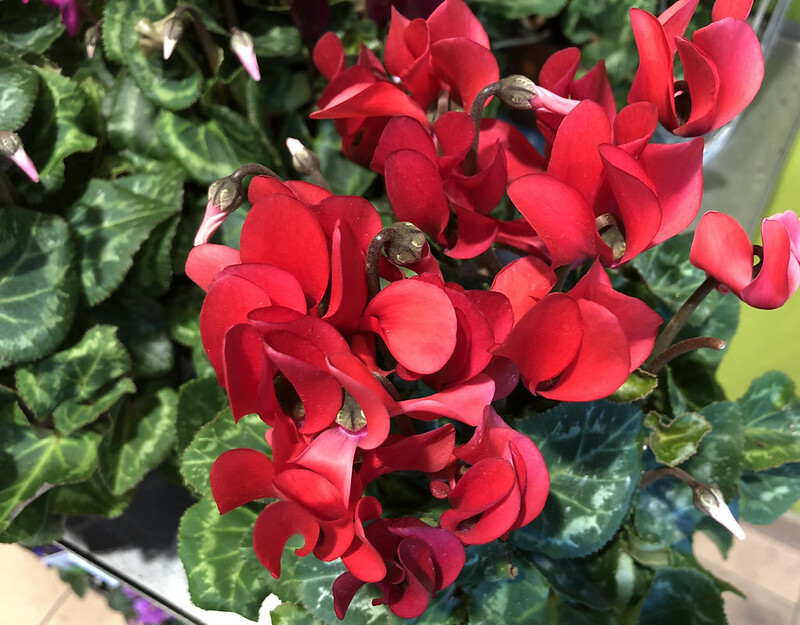 The six cyclamen I raised when I was a kid were either red or white. I thought those were the only colors. I eventually added pink, and white with a pink edge, and finally a purplish pink. I should have stuck with red and white. They were tough perennials that lived there until the house was sold and landscaped. I really do not know their frost tolerance, but I suspect that, since they are dormant through summer and active through winter, that they would not survive well at all. I have seen them get frosted even here. It is not common, but can happen in colder regions.